Vienna is the capital city of Vienna. I had the chance to visit it four times so far and it was always enchanting. It's a city that features many historical and cultural points of interest, but that is also very modern and urban. 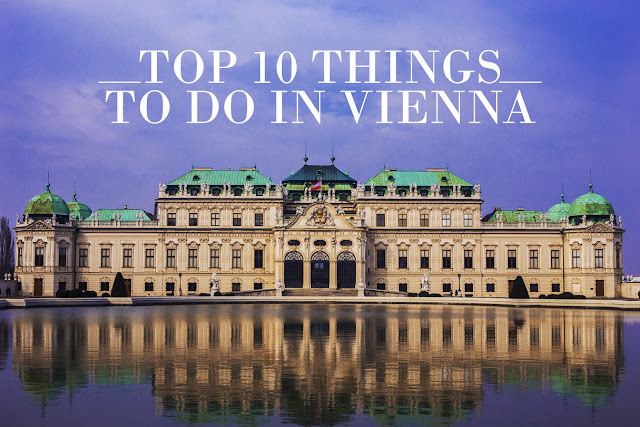 Lots of people visit it and it can be a bit daunting to know which places to see and what to skip, so I decided to make a list on Top 10 Things to Do in Vienna. This is the Natural History Museum in Vienna. The museum's earliest collections of artifacts start over 250 years ago. In front of the museum you will find the Maria-Theresien square. Facing each other from the sides of the square are two near identical buildings, the Natural History Museum and the Art History Museum on the other side. 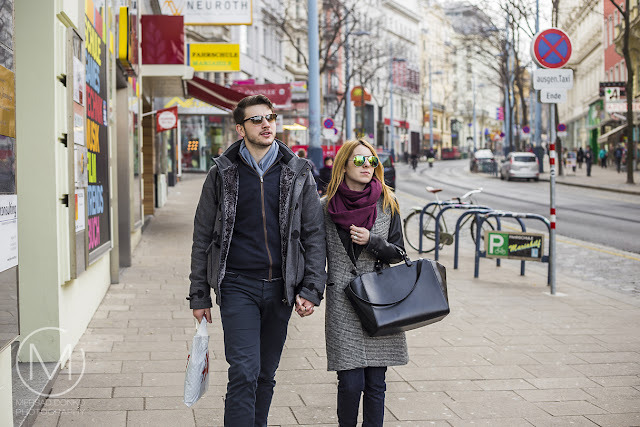 The Mariahilfer Street is one of two prominent shopping streets in Vienna. Here you will find many shops, malls, cafes and restaurants. 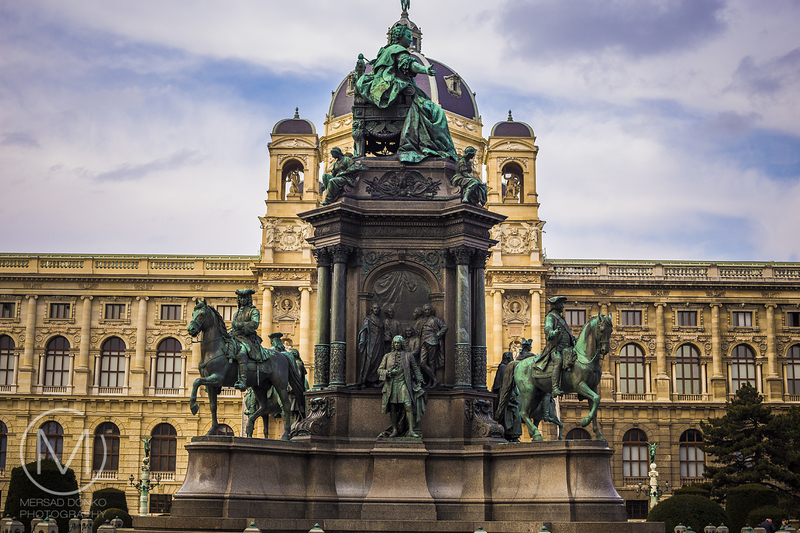 Upon exiting it, you will reach the Museum Quarter of Vienna, which houses multiple museums and many statues. Schönbrunn Palace is a former imperial 1,441-room summer residence in modern Vienna. 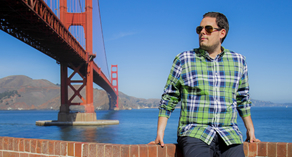 It's one of the most important cultural monuments in the country, since the 1960s it has been one of the major tourist attractions. 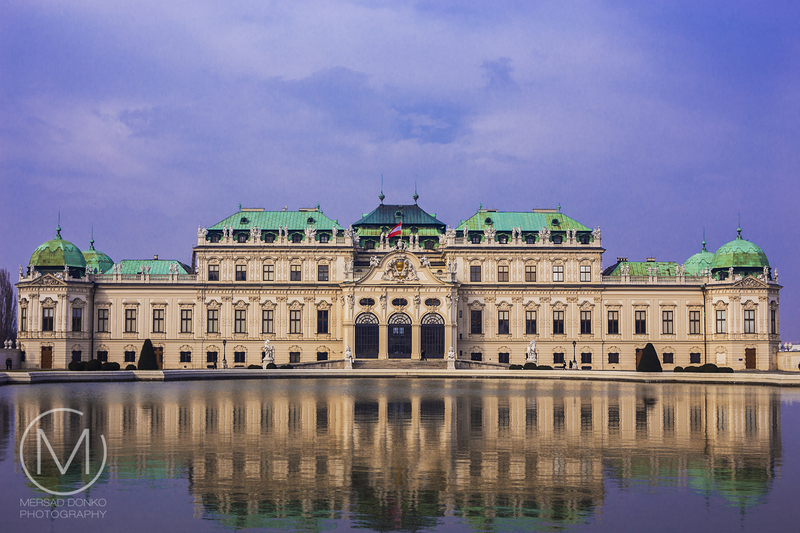 The palace and gardens illustrate the tastes, interests, and aspirations ofthe Habsburg monarchs. Here you can find the Karlskirche (St. Charles's Church). Widely considered the most outstanding baroque church in Vienna, as well as one of the city's greatest buildings, Karlskirche is dedicated to Saint Charles Borromeo. The Resselpark is right next to the Karlskirche, and the sun was slowly setting as we walked thorugh it. 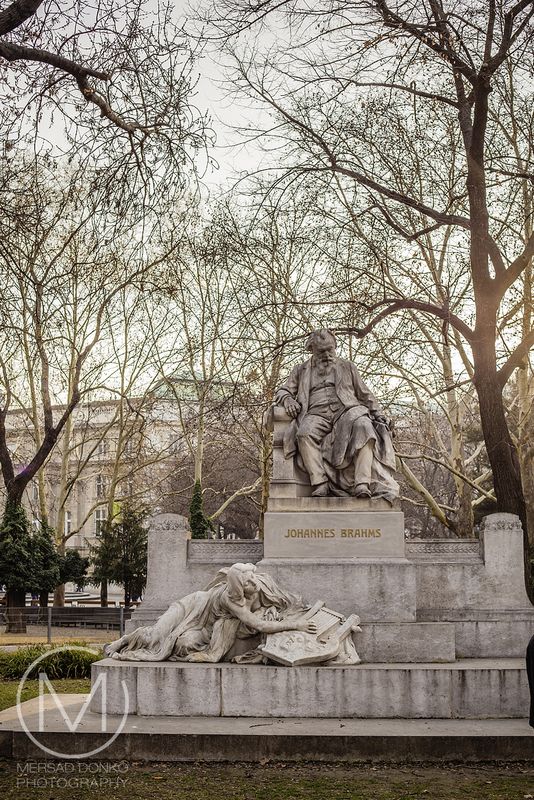 In the park you can find a statue of the famous composer Brahms. 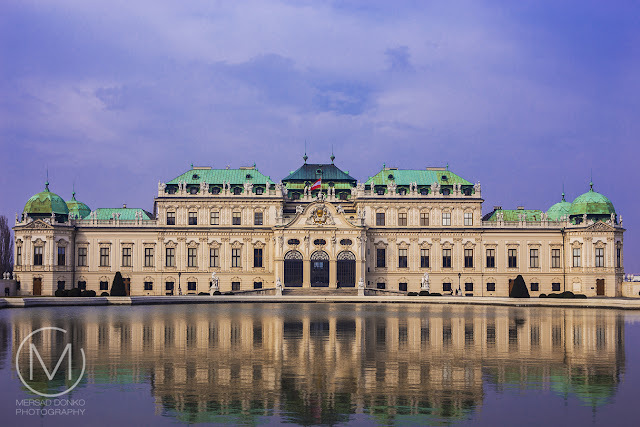 It's a actually not a single castle, but a complex that consists of upper Belvedere, the Orangery and Palace Stables, as well as the lower Belvedere. Of course we took a stroll through all three parts of this complex, and now I want to share those images and stories with you. The design of the gardens and outer structures is very intricate and well planed. This part of the Inner City is called Graben. The Graben traces its origin back to the old Roman encampment of Vindobona. At the end of the 12th century, the city was enlarged by the Babenberg Dukes, using the ransom money for Richard the Lionheart. At this time the trench was filled in and levelled. The Graben thereby became one of the first residential streets in the new section of the city. In this area of the city large unbuilt areas were still available, which probably contributed to the maintenance of the name "Graben" (which means trench) up until the present day. 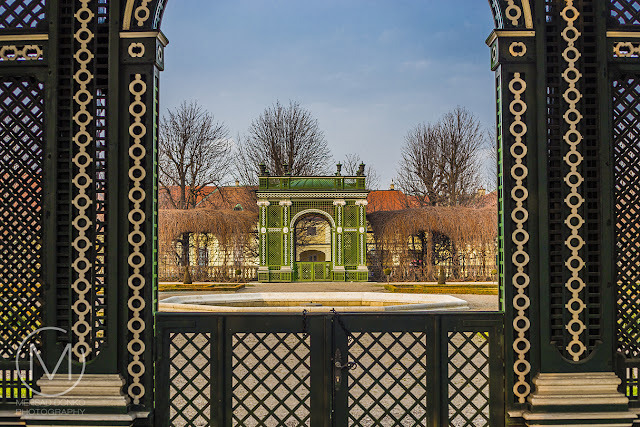 UNESCO catalogued Schönbrunn Palace on the World Heritage List in 1996, together with its gardens, as a remarkable Baroque ensemble and example of synthesis of the arts. The Gardens are exceptional. 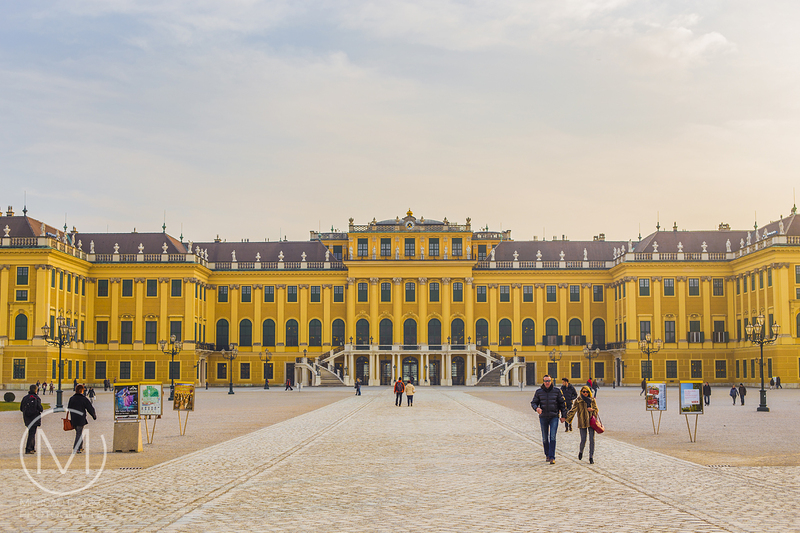 And while you can explore inside the Castle for a long time, your stay at Schönbrunn will mostly consist of roaming around the royal gardens. 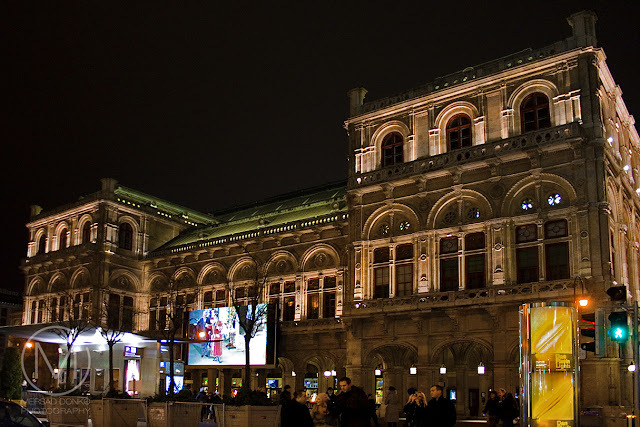 The Vienna State Opera is an opera house and company with a history dating back to the mid-19th century. 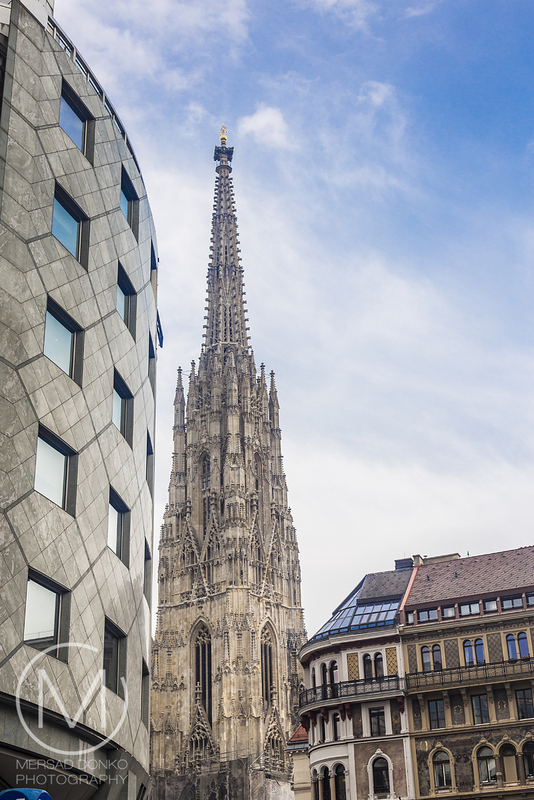 It is located in the center of Vienna. The members of the Vienna Philharmonic are recruited from its orchestra. For many decades, the opera house has been the venue of the Vienna Opera Ball. It is an internationally renowned event, which takes place annually on the last Thursday in Fasching. Those in attendance often include visitors from around the world, especially prominent names in business and politics. The opera ball receives media coverage from a range of outlets. 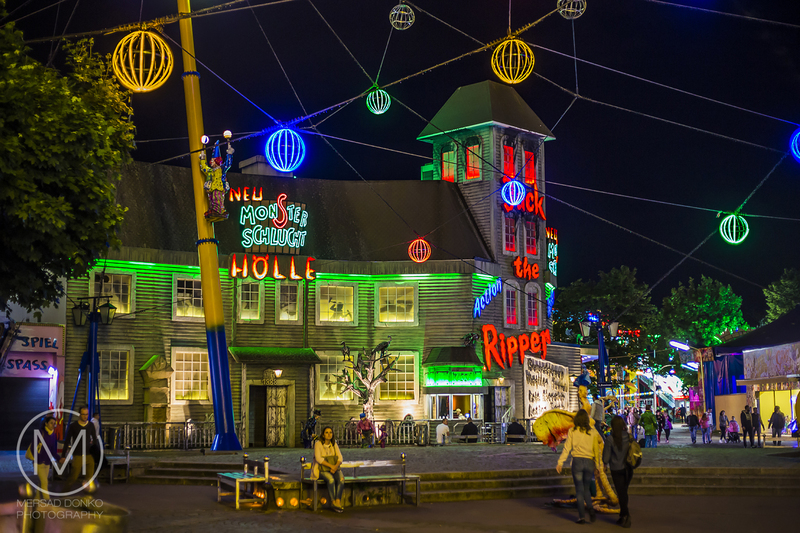 The Prater is a large public park in Vienna's 2nd district Leopoldstadt. The Wurstelprater amusement park, often simply called "Prater", stands in one corner of the Wiener Prater and includes the Wiener Riesenrad (Ferris Wheel). 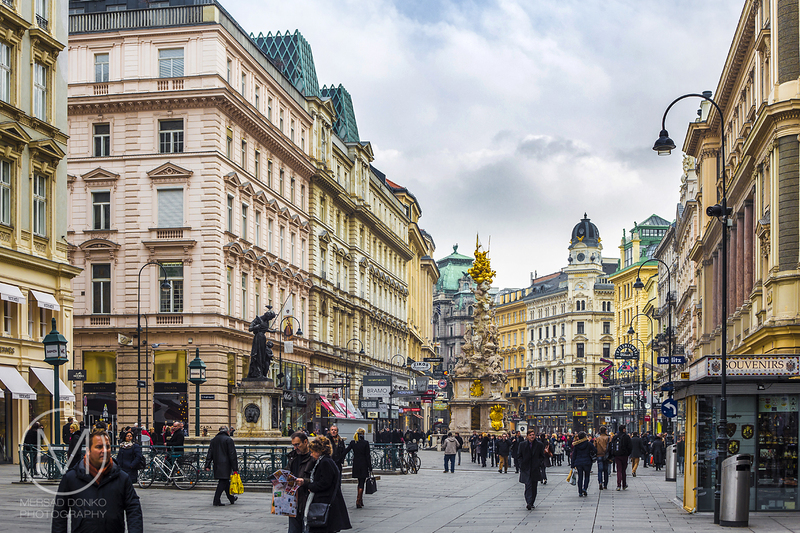 I hope you enjoyed this stroll through Austria's capital city, and that these places will be worth your while if you happen to visit! Wonderful scenes! St Stephens Cathedral is breath-taking! It really is quite the sight in person. Ja, Wien ist wirklich eine Reise wert und wenn man in der Nähe ist sollte man es sich anschauen. Wieder tolle Tipps gezeigt schwelge ich gerade in Erinnerungen. Danke dir für die tollen Fotos. Danke für Deinen Beusch. Schönes Wochenende. Da, može se otići do njih nakon posjete muzejskom kvartu jer su blizu jedno drugog, zato ih nisam izdvajao u poseban dio. Your travel advice is spot on. Beautiful photographs as well. So charming - a regal city. Great photos! Hope you'll come visit http://image-in-ing.blogspot.com/2016/01/eat-your-greens-fruity-ones.html and link up. High quality picture, you show Vienna in a perfect light. Schöne Bilder, ich liebe Wien und war schon einiges Mal dort. Vienna is a fantastic city and I only wish I'd been able to spend more time there before leaving Germany. So many wonderful things to see and do, Mersad! Thank you so much for sharing. ADOREI VER E SABER MAIS SOBRE VIENA, TEU POST ESTÁ MUITO BOM. JÁ TE SIGO E ESPERO VOLTAR E VIAJAR MAIS POR AQUI. A nice selection--- Vienna would be high on my list! I'm sure you and Laura would enjoy the city. I haven't checked this item off my bucket list yet. What a magical place. Wow! Vienna is magnificent! I can't wait to visit this city. places you post are beautiful. Great list of things to do! Your photography is so beautiful and I love the photo of the Schonbrunn Palace. So may places I want to see and only so may days in a week! [sigh] But next month I'm off to France. I'm baby stepping! Thank you for these lovely photos! Terrific photos of Vienna. You must have worked day and night to shoot these pictures. I would LOVE to go there! In my dreams I could embrace it all! That summer palace is wonderful, but the other palace is also so exquisite. How I would love to see the statue of Brahms. It all looks so beautiful, and your photos awesome as always! For some reason, I never visited Wien. It's on the to-do-list! The list is great, this will be really a checklist for me. By the way, photos are all great, beautifully captured.